Looking back it seems so predictable, even preordained. The society that prized openness and produced consumer goods along with surpassing military power prevailed; the society that was a closed tyranny whose subjects suffered privations while its leaders enjoyed privilege collapsed. But it wasn’t preordained, and it wasn’t widely predicted. 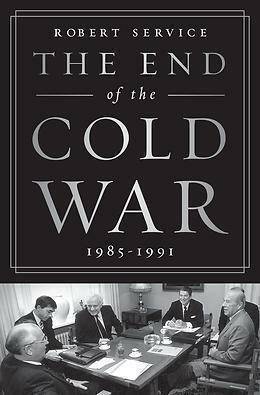 In “The End of the Cold War,’’ a massive new study of the last days of the Soviet empire, British historian Robert Service examines newly released Politburo minutes, recently available unpublished diaries, and minutely detailed negotiation records. His research leads him to the conclusion that the signature struggle of the second half of the 20th century ended mostly because of the leadership of two men, one a peacemaker battling the image of a warmonger and the other a reformer battling a stubborn, deeply entrenched bureaucracy. 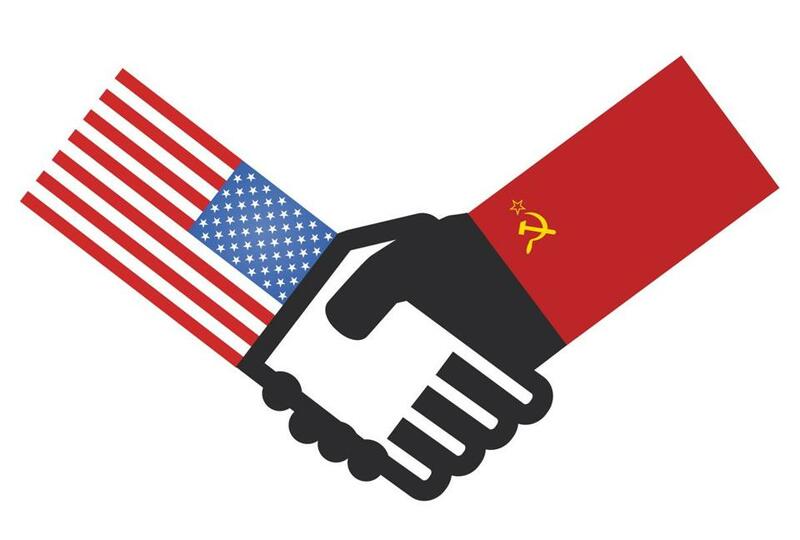 Ronald Reagan and Mikhail Gorbachev had far less common cause than Franklin Roosevelt and Joseph Stalin but as much of an incentive to overcome their differences. In both cases the world hung in the balance, but unlike their World War II predecessors, they had to battle skeptics at home who questioned their loyalty as well as their judgment. The two became indispensable partners in what we only now are beginning to understand was one of the great success stories of personal diplomacy. In Service’s telling, Reagan was a hard conservative with a soft spot for peace; he debunks the liberal shorthand of the president as willing if not eager for superpower confrontation as well as the notion that he preferred escalation to arms reduction. From his hospital bed after the 1981 assassination attempt, he wrote to Leonid Brezhnev an emotional letter urging peace that was so remarkable it was passed around the Kremlin. He favored containment, to be sure, especially after the Soviet crackdown in Poland. But he also advocated engagement. The threat of planetary destruction by nuclear weapons once was widely known, but now it has been relegated to a dim memory. In this volume readers will recoil anew in horror at the scenario of rapid escalation, millions killed in an instant, inadequate medical responses, continents stripped of life-sustaining resources, and surviving military leaders preoccupied with questions such as whether their armed forces could advance through irradiated territory. By the time Reagan’s successor George H.W. Bush met Gorbachev in Malta in December 1989, the freeze of the Cold War had all but vanished. By February 1990, Secretary of State James A. Baker III was addressing the Foreign Relations Committee of the Supreme Soviet and spoke of the Cold War in the past tense. Eastern European nations were breaking free of the Soviet yoke and “popular front’’ organizations were springing up throughout Soviet republics outside Russia.